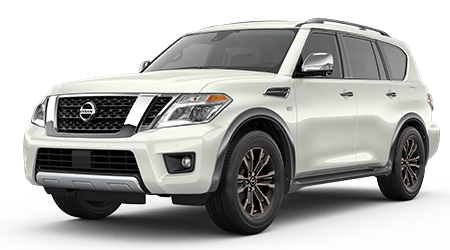 Benton Automotive Group's family of Nissan dealerships is dedicated to providing new Nissan vehicles, financing, service, and parts for Alabama and Tennessee drivers. 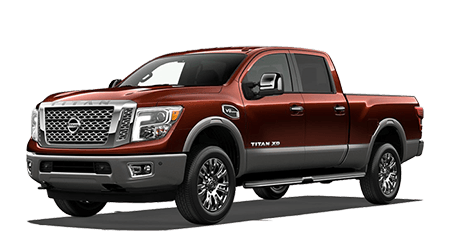 We offer an excellent selection of new Nissan cars and trucks at each of our dealership locations, including Benton Nissan of Bessemer, Benton Nissan of Hoover, Benton Nissan of Columbia, and Benton Nissan of Oxford. Our capable finance team is here to help you get an auto loan. 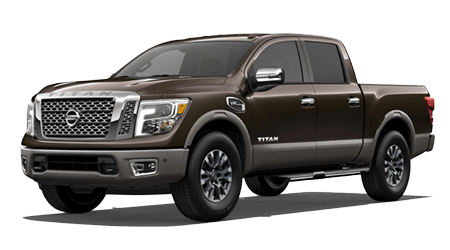 Whether you are on the hunt for a new Nissan or used vehicle, or your car needs parts or service, the Benton Automotive Group dealerships want to help! Give us a call today! Shopping for a new car may seem overwhelming at times. 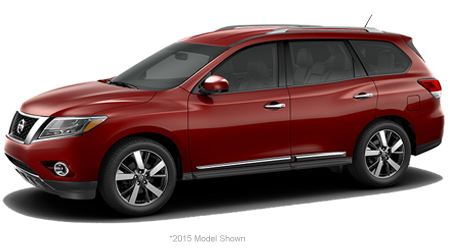 But at Benton Automotive Group, our sales consultants want to help you find the Nissan of your dream. 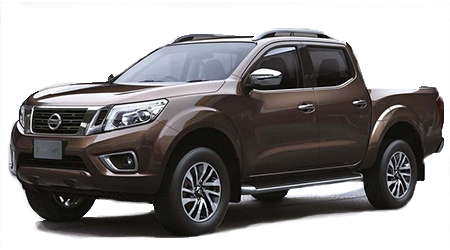 If you are not sure which fantastic new Nissan is right for your needs, just let us know! Fill us in on the details about your driving habits, family, and some of the features you would like to have in your new car. We will choose a few vehicles we think will suit your lifestyle, and you can even take one or more of them out for a test-drive. 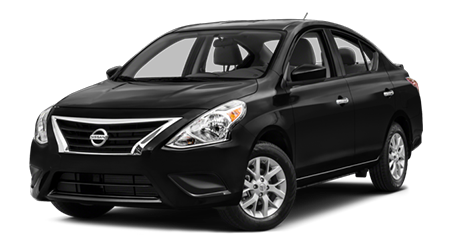 You can also shop through our entire inventory of new Nissan models on this website. 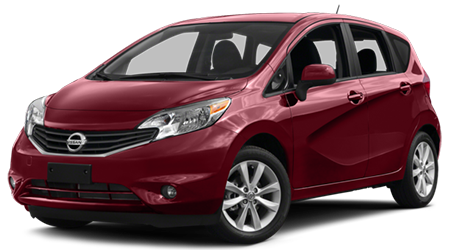 Use our online tools to narrow your search results until you find a vehicle that catches your eye. 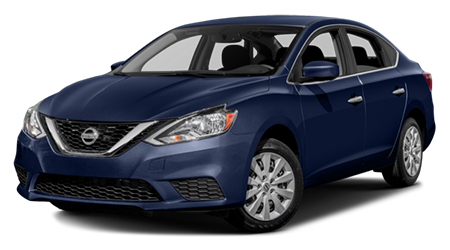 Benton Automotive Group is happy to offer a selection of high-quality used cars and trucks and Nissan certified pre-owned vehicles at Benton Nissan of Bessemer, Benton Nissan of Columbia, Benton Nissan of Hoover, and Benton Nissan of Oxford. 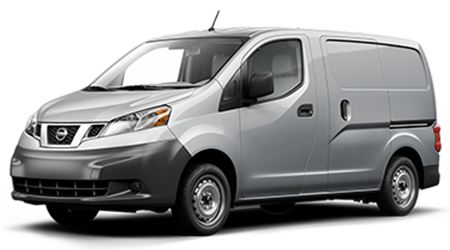 Used and CPO vehicles are a fantastic option for drivers with budget limitations. Whether you are searching for a used vehicle or a certified pre-owned vehicle you can view our entire inventory on our website. After you pick out a car, why not come in and test-drive it today? The finance department at Benton Automotive Group's dealership locations is here to provide auto financing when you need it. We have an adept team of finance managers at all of our dealerships. These professionals know how to secure a car loan tailored to meet your individual needs. And if you have bad credit, we can help. 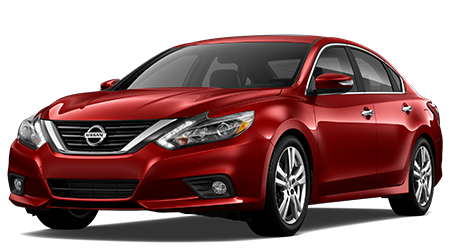 Talk to a Benton Nissan finance manager or fill out our online car loan application to get the auto financing process started. 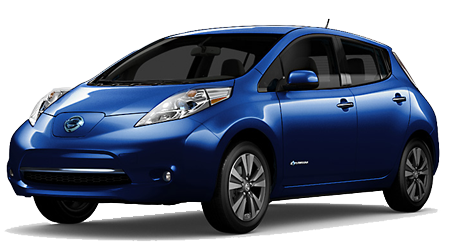 Apply for an auto loan online now. 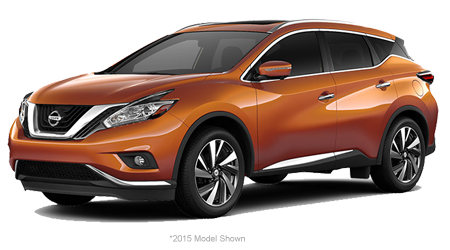 Each of Benton Automotive Group's dealer locations offers Nissan maintenance and repairs at our high-tech service departments. 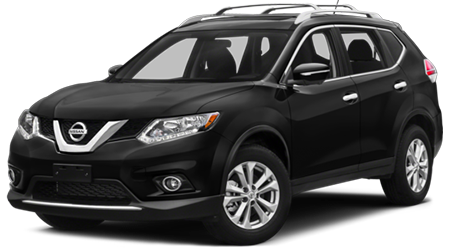 Our Nissan-certified techs have the experience and know-how to handle all required Nissan maintenance and repair jobs. 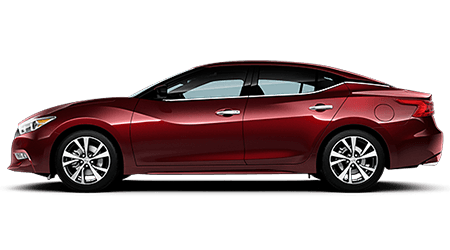 Nissan is known for reliability, and getting regular service helps to ensure that your car runs in peak form for as long as possible. So don't wait! 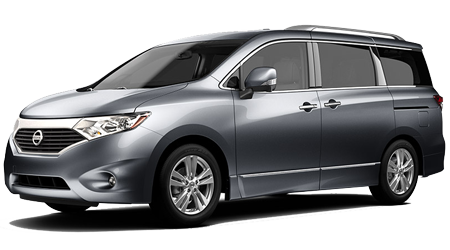 Schedule service for your Nissan now. 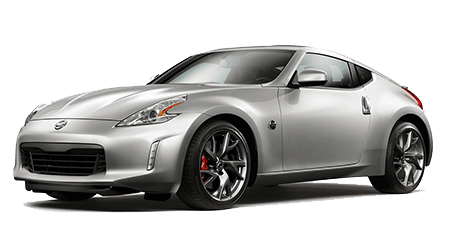 And if you are looking for genuine Nissan auto parts, visit the parts department at Benton Nissan of Oxford, Benton Nissan of Columbia, Benton Nissan of Hoover, or Benton Nissan of Bessemer. 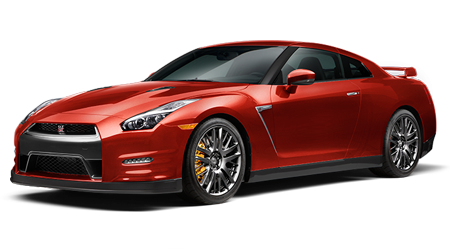 You can also order Nissan parts or accessories on our website. Benton Automotive Group proudly serves drivers in or near Oxford, Bessemer, and Hoover, Alabama as well as drivers in or near Columbia, TN. 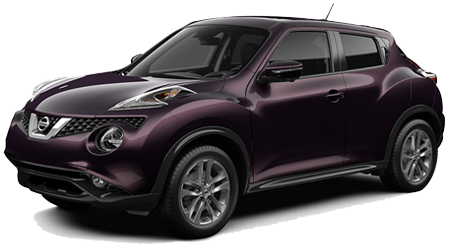 Contact Benton Automotive Group when you are ready to drive an exhilarating new Nissan vehicle! Contact us by phone, send an email, or chat with us online now.